The Cobra range gives you even more time to enjoy your garden and now carries the most comprehensive range of garden machinery in the UK. Within the range are 50 mowers that cover all spectrums from petrol, electric and cordless and now lithium-ion battery too with cutting widths ranging from 13” to 22”. 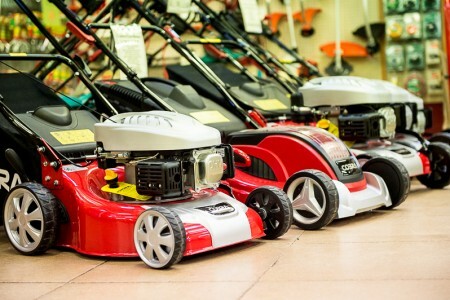 Choose from an extensive range of handheld machines and lawncare products in store now. Why not call in and chat to us today! Next Post: National Gardening Week Begins!